*This item is not currently on our production list. Check back next year. Description: So Sweet has shiny, deep green leaves with yellow margins that mature to white. The blooms that appear in late July are very fragrant and lavender in color. Hostas are extremely popular, hardy herbaceous perennials grown primarily for their beautiful foliage. They are easy to grow, shade-tolerant plants. The plants are low maintenance. 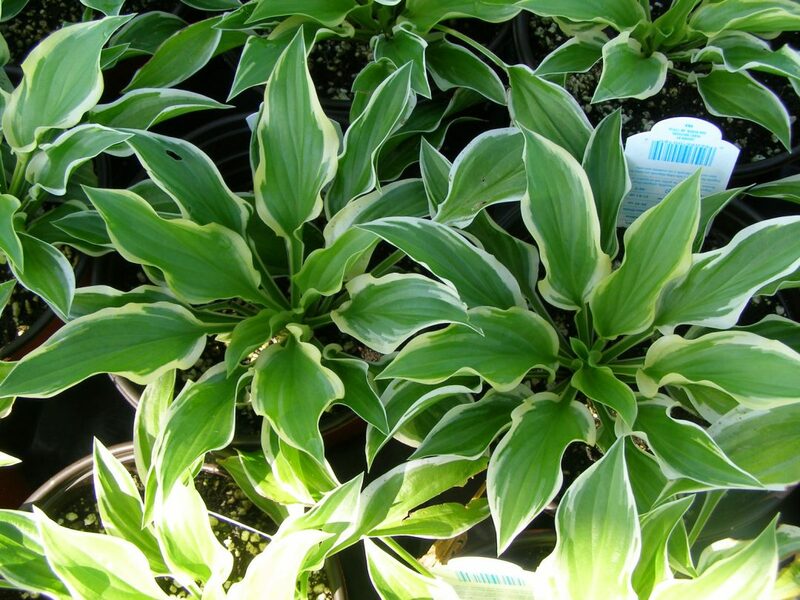 Hostas originally came from Japan, China, and Korea. They were first introduced to Europe in the late 1700s and then came to the United States in the middle 1800s. How To Grow: Plant in full shade. Outstanding Features: The So Sweet Hosta provides good cut flowers. Rabbit resistant. Tips:Spacing should be large enough for the hosta to grow to its mature size which takes about 3-4 years.